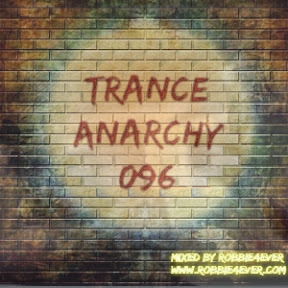 Trance Anarchy 096. 140 bpm. For all 140 bpm junkies... another Trance Anarchy is ready to be downloaded. Join my Facebook group. Just click the link in the 'More Info' section below.